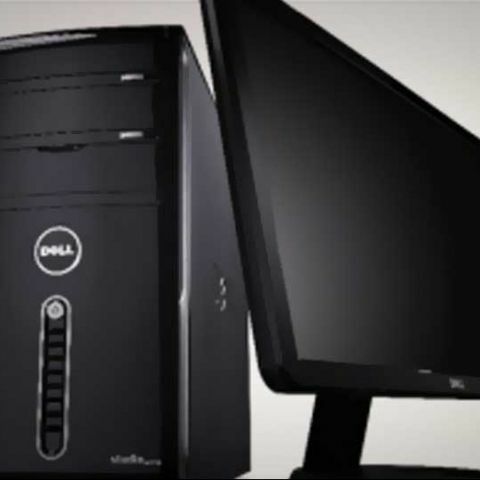 According to research firm Gartner, the Indian PC market has registered a 17 percent growth in the second quarter this year as compared to second quarter in 2011. Gartner says India's combined desk-based and mobile PC market totalled around 2.9 million units in the second quarter. Gartner points out that Consumer PC sales has risen by 24 percent, which suggests that tablets haven't yet eaten away the PC market in India as in the West. According to Vishal Tripathi, principal research analyst at Gartner, the consumer growth has been primarily driven by entry-level products. HP, Lenovo, Asus and Samsung have posted more than 50 percent growth in the consumer growth segment, while Ultrabooks haven't yet had much impact in the market. “However, with the availability of the new Intel processor and declining price points, we expect adoption to increase in coming quarters,” adds Vishal Tripathi. Gartner is expected the PC shipment growth to continue in the third quarter of this year due to the festive season and some orders from the Tamil Nadu government. Mobile PCs, which grew 54 percent compared to the second quarter of 2011, helped drive overall market growth. Full information is available in the Gartner report "Quarterly Statistics: Personal Computers, Asia/Pacific, 2Q 12 Update”. What are good 3D TVs available in Indian market ? Help me in buying one. Are the Chinese Mobile makers the NEXT Big Thing in Indian Market? What about Ubuntu Operated Mobile Phones?? ?When\'ll they be released in Indian Market? ?